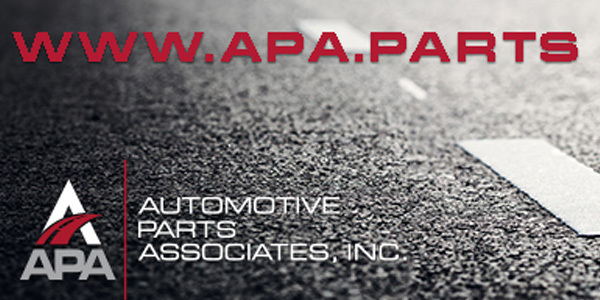 As a component of Automotive Parts Associates’ (APA) multi-faceted rebranding strategy, the nonprofit announced the launch of its new website, www.APA.parts. “The overhauled site features a contemporary design with engaging and enhanced content to give visitors a comprehensive and accurate representation of the organization’s modern identity,” APA said in a news release. In addition to providing information for those interested in learning more about APA, the new site serves as a portal, with resources for shareholders to connect with each other and with suppliers to grow their businesses together as partners, according to APA. 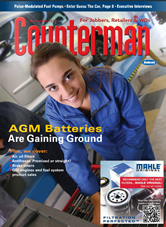 “We are elated to unveil the new site as a part of our rebranding strategy with an online presence that communicates exactly who we are with the flexibility to adapt and add new features as needed to best serve our shareholders and suppliers needs as the aftermarket industry continues to change, said Sara Griewing, APA’s marketing manager. “We are looking forward to watching the site evolve while keeping an authentic message and identity of Automotive Parts Associates.” The site will be updated regularly with news, events and promotions, according to APA. Visitors are encouraged to explore the site and visit the Contact Us page for more information about Automotive Parts Associates.